Sister Doris Varnado, is the President of our Pastor's Service Ministry. In 1957, Mother Mary Franklin, out of love, saw a need to aid Pastor Felker in some of his pastoral concerns. She addressed her concerns to Pastor Felker for his approval. Upon his approval, the Pastor’s Aid Club was formed. After serving nearly two yearsshe asked to be replaced in leadership, due to health issues and the responsibility was granted to Mother Ivory Coleman. We have been blessed with many fine Presidents which include: Sylvia Laws, Bertha Kyles, Dorothy Green, and currently Doris Varnado. The name changed from Pastor’s Aid Club to Pastor Service Club under the leadership of Bertha Kyles. 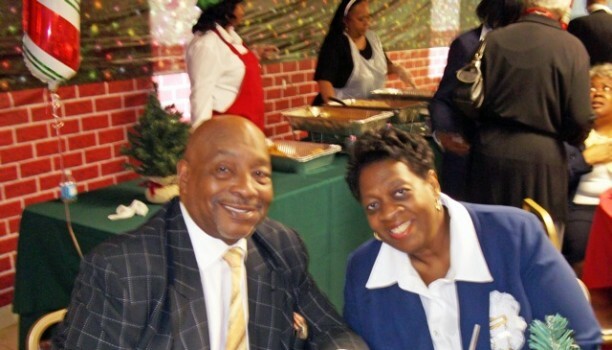 The name was changed again in 2013 to Pastor Service Ministry under the leadership our current President Doris Varnado.